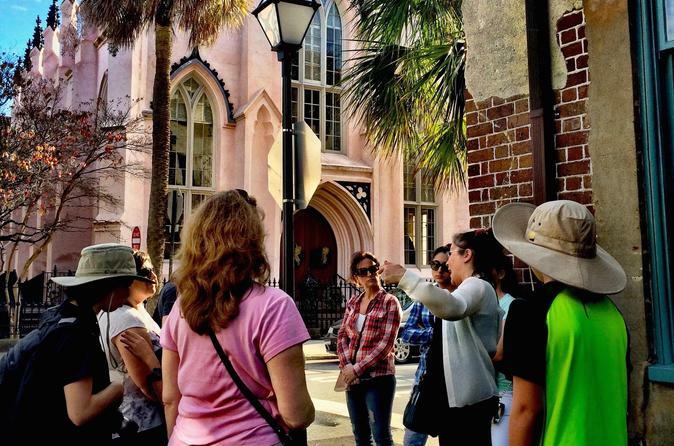 Join your knowledgeable and engaging local tour guide for a relaxing 2-hour stroll through the quaint and charming streets of the historic district, all the while learning about the people and events that shaped Charleston. On this historical Charleston tour, journey back in time as your guide reveals the beauty and charm of one of America's most historic cities. 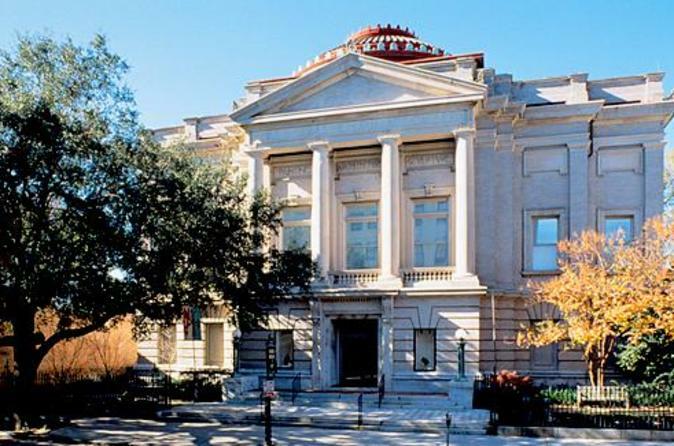 Learn about the history of Charleston and discover its pivotal role in American history with visits to more than 100 points of interest including Rainbow Row, Colonial Lake, the Old Exchange Building and Whitepoint Gardens. Upgrade to include a visit to the restored Joseph Manigault House, an early 19th-century plantation home. 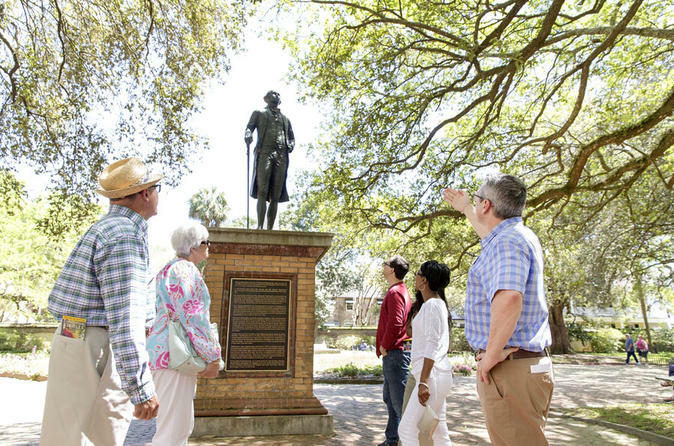 On this 90-minute, small-group tour you'll walk the streets of Charleston, following in the footsteps of lords, generals, murderers, thieves and slaves. As you weave through the gas-lit streets of Charleston, your local guide will relay tales of the gruesome, the horrifying, and the macabre--stories passed from generation to generation in voices no louder than a whisper. Not just a ghost tour, prepare to drink from the well of the macabre and occult as found in one of the South's oldest cities. Note you do not enter any buildings or graveyard on this tour. 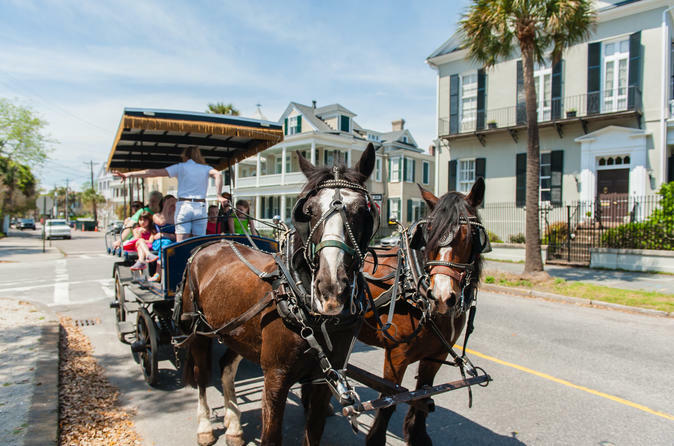 Packed full of history and charm, your one-hour tour with Charleston Carriage Works will expose fascinating stories of Charleston’s pivotal moments and unique culture. The experience will leave you falling in love with this breathtaking city just as so many have before you. Boarding adjacent to Market Street, you will start in our stable where you can visit with our horses and then ride along in one of our modern custom carriages to see the sights of Charleston in style. Designed to be lighter and more comfortable than others in town, our garnet and black 16-passenger carriages enable our stunning draft horses to enjoy the tour as much as you will! 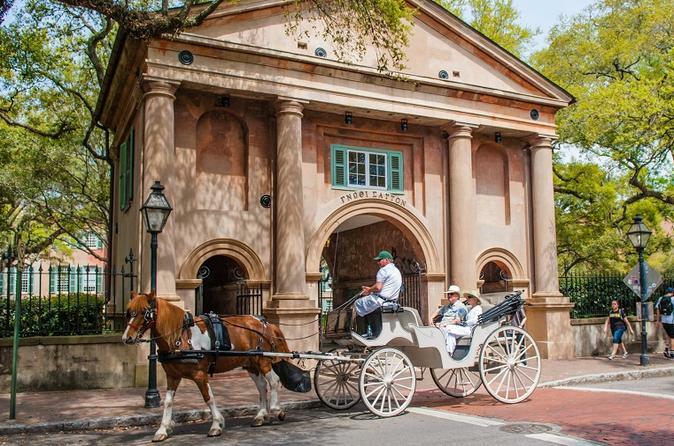 Experience the beauty and history of downtown Charleston from underneath the awning of a horse drawn carriage. Listen to the rich stories told by your engaging guide as you are lead through a time of revolution and splendor. 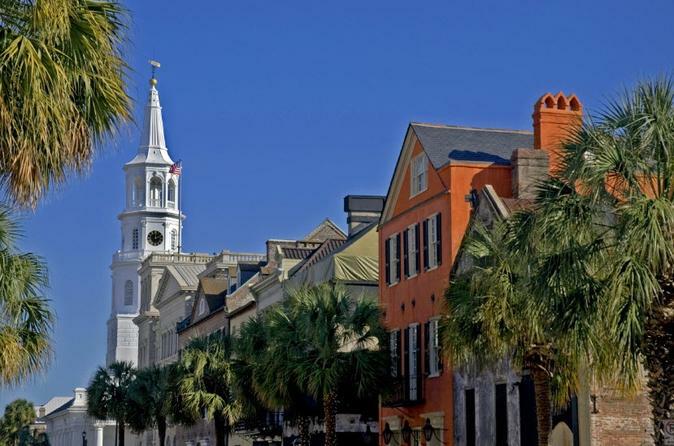 This relaxing 1-hour, fully narrated group tour leads you through the quaint and charming streets of downtown Charleston. You will see beautiful gardens and parks, stately mansions, historic churches and buildings all the while learning about the people and events that shaped the history of this "Holy City". 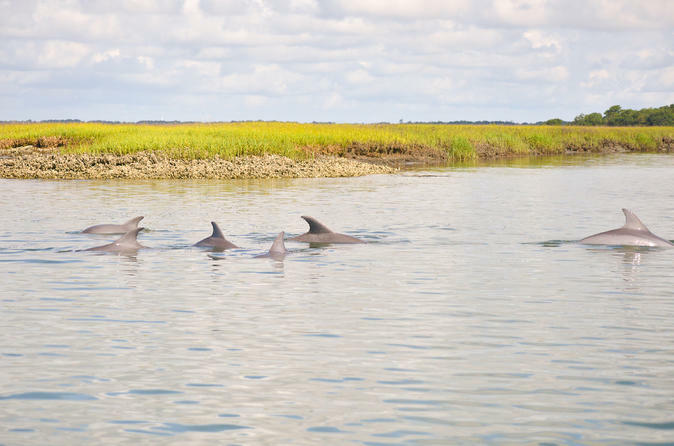 Experience an endless maze of oyster-lined tidal creeks that provide homes for several fish, bird and mammal species, including Bottlenose Dolphins on this 2-hour tour within Folly Beach’s stunning estuaries. 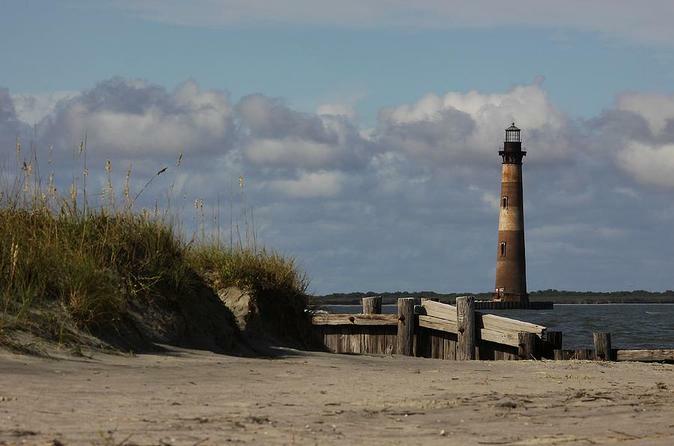 You'll explore lowcountry tidal creeks, listen to live underwater sounds through a hydrophone and visit Morris Island, a barrier island wilderness and home of the Morris Island Lighthouse. 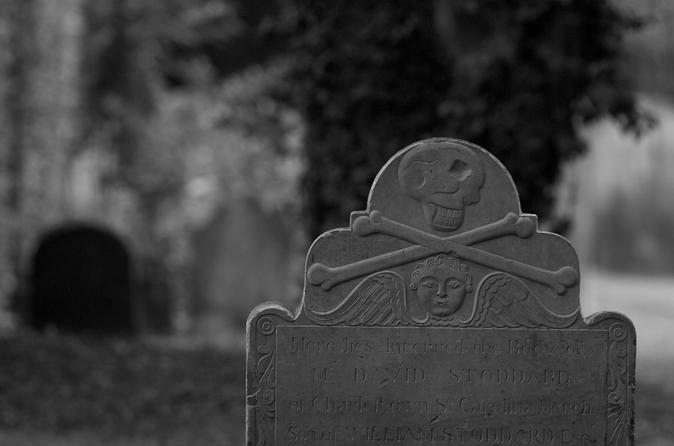 Experience the chills of Charleston's only on-site graveyard tour. You will get an exclusive opportunity to walk inside the gates of Charleston's oldest graveyard after dark. Walk through Charleston's haunted Historic District, and hear stories of ghosts, haunted houses, voodoo and Low-country superstitions. Explore some of Charleston's enchanting alleys and hidden passages on this guided, small group, 2-hour walking tour. With our small group tours, you are guaranteed a more intimate and up-close experience. The city's alleys are distinguished by their beauty, and occupy spaces that blur the line between public and private areas. 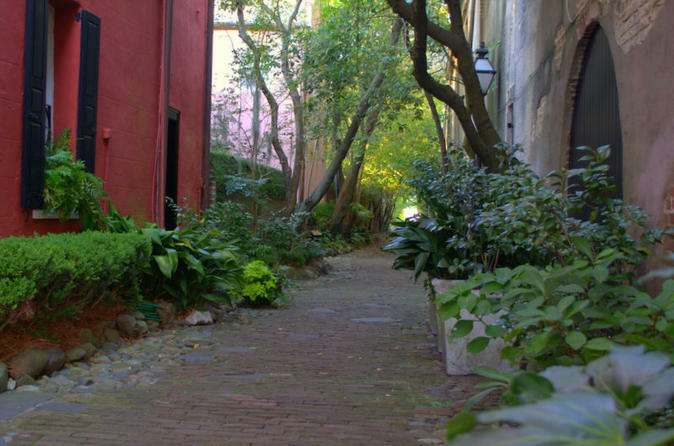 These pedestrian passageways are often overlooked in favor of grandiose homes, but walking along these cobbled paths is an opportunity to appreciate Charleston's hidden, more intimate charms. 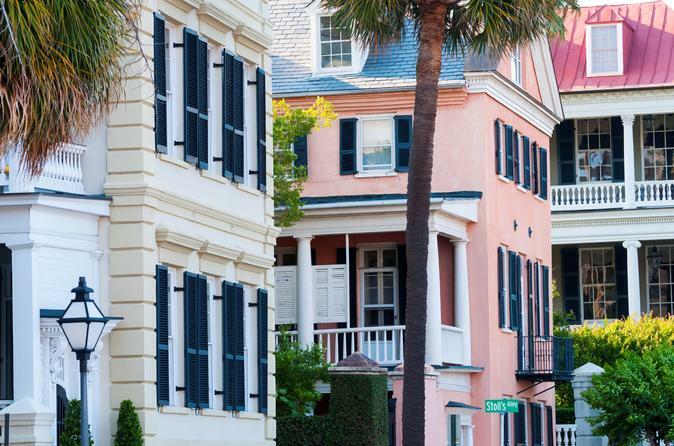 Walk, talk and taste your way through historic Charleston South Carolina. 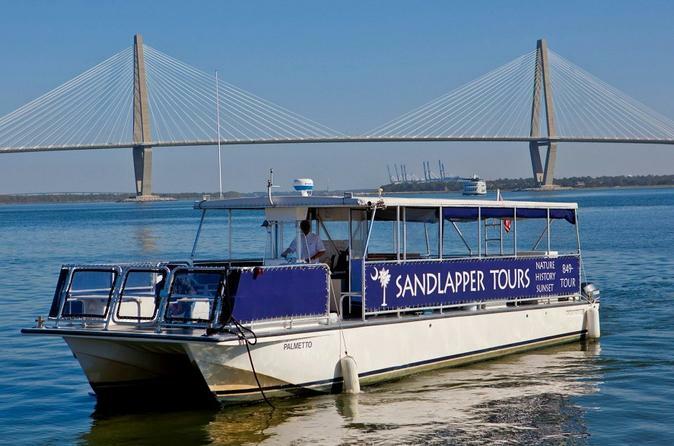 This small-group 2.5-hour tour will immerse you in the history and culture of the Lowcountry and allow you experience a remarkable culinary scene in downtown Charleston. Stops along the way will include many of the city’s leading restaurants through out the city. 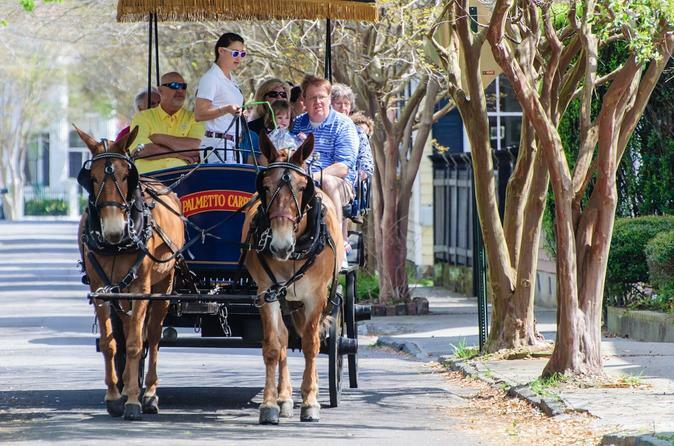 Tour where carriages and motorcoaches are not allowed as you take a fascinating stroll with stories and traditions revealing Charleston’s rich history and colorful past. This two hour tour through America’s most charming historical district is sure to be the highlight of your visit. 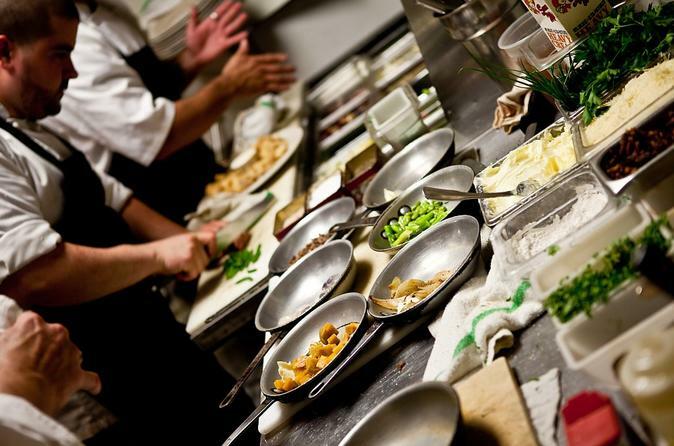 On this 3-hour walking tour you will meet the talented chefs behind some of Charleston's greatest restaurants and gain insight into their ideas, methods, and creativity. The Chefs' Kitchen Tour visits five restaurants and introduce you to Charleston chefs who discuss the inspirations for their restaurants and provide a tour of their kitchens. 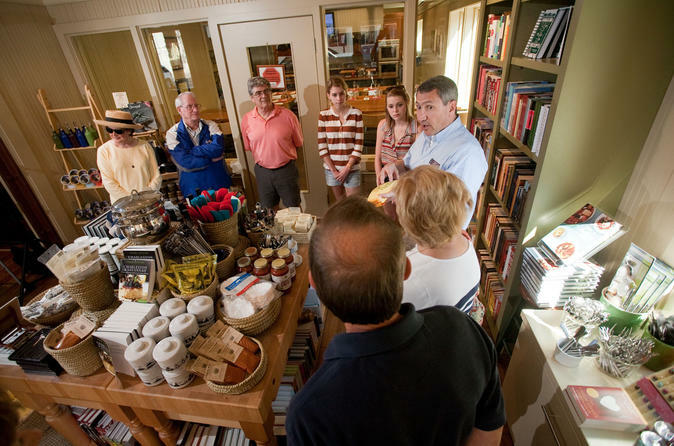 In addition to visiting kitchens, the tour will include various samples along the way, including coffee and pastries, delicious biscuits from a celebrated Charleston biscuit maker and a selection of traditional southern dishes. To meet Charleston Chefs, see inside their kitchens, hear your guide spin some tales, and sample dishes along the way, this is the tour for you! This 2.5 hour tour offers insight into Charleston's Upper King Street neighborhood (recently named one of the top 10 food neighborhoods in America) and surrounding area, showcasing four of Charleston's culinary innovators who exemplify cooking in the New South. The Upper King Street district has emerged as an area with tremendous energy; showcasing culinary innovation, experimental design and boutique shopping. The restaurants featured in the tour are trailblazers in Charleston's culinary scene, edgy and innovative, with tremendous passion for their craft. This tour is designed to show off some of the best that Charleston has to offer and provide insight into Charleston's ever changing culinary scene. 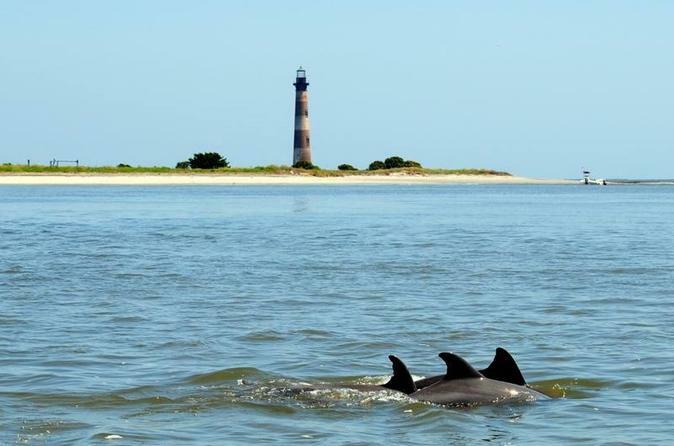 Enjoy this 2.5-hour small-group boat cruise through the treasured tidal creeks of Charleston, South Carolina and then off to Morris Island where you can set out on foot and explore the historic island, collect seashells, hunt for sharks teeth and enjoy the beautiful views. There will be plenty of time to take incredible pictures of the lighthouse, the beautiful beach, seashells and stunning wildlife such as Atlantic bottlenose dolphins, sea turtles and a wide variety of shore birds. 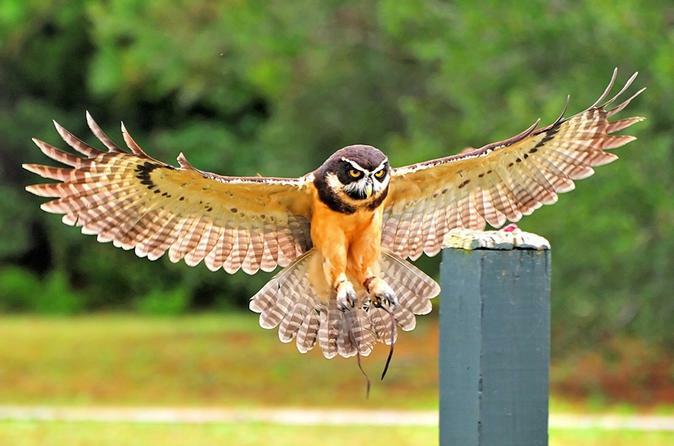 The Center for Birds of Prey offers an intimate encounter with nearly 50 species of birds of prey including eagles, hawks, owls, falcons, kites and vultures. The expertly guided walking tour winds through multiple resident aviaries and provides insight into the lives and adaptations of a variety of raptor species. Following the tour, you can view a flight demonstration with some in flight right over your head! 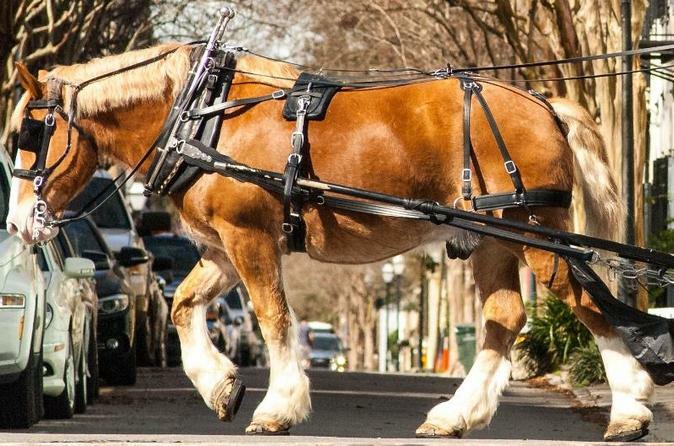 Enjoy the history and sights of Downtown Charleston on this 35-minute carriage ride. Learn about the buildings, architecture, and people of the Commercial District as you ride through the streets. 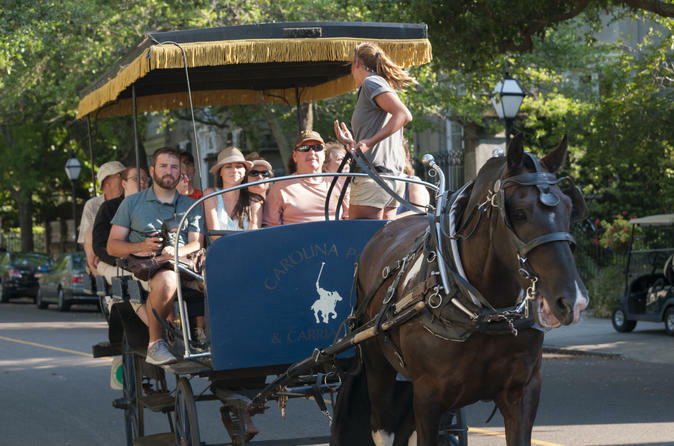 Feel the cool evening breeze in Downtown Charleston on this 35-minute carriage ride. 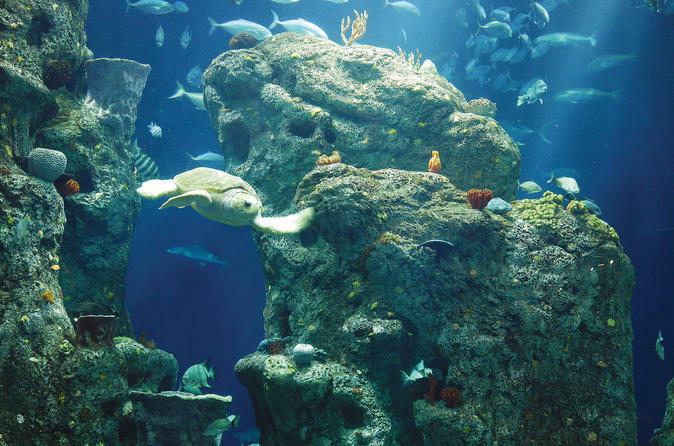 Explore more than 60 fascinating exhibits at the South Carolina Aquarium, located on historic Charleston Harbor. See and learn about a wide variety of animals including alligators, river otters, sea turtles, owls, jellyfish, stingrays and sharks. Explore the habitats of many animals that call South Carolina home as you journey from the mountains to the sea. 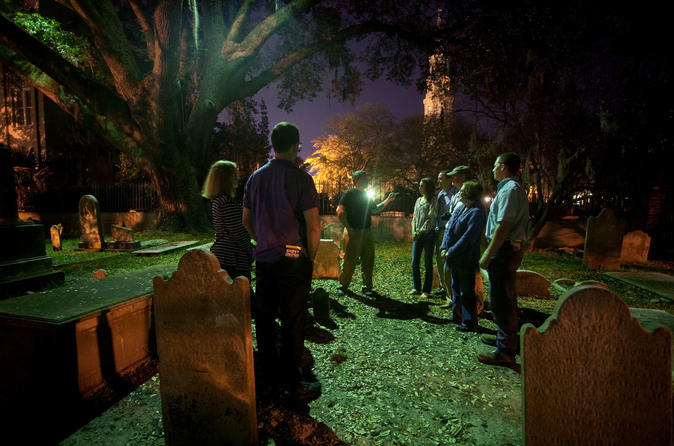 On this 1.5-hour nighttime stroll through Charleston's enchanted historic district, listen to professional storytellers regale you with thrilling stories of ghosts and supernatural events. 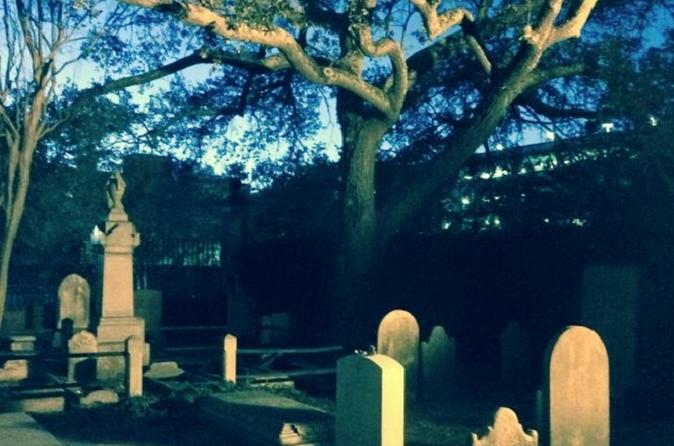 Gain exclusive, after-hours access into the haunted Unitarian Church Graveyard, and learn why Charleston is considered one of America's most haunted cities. 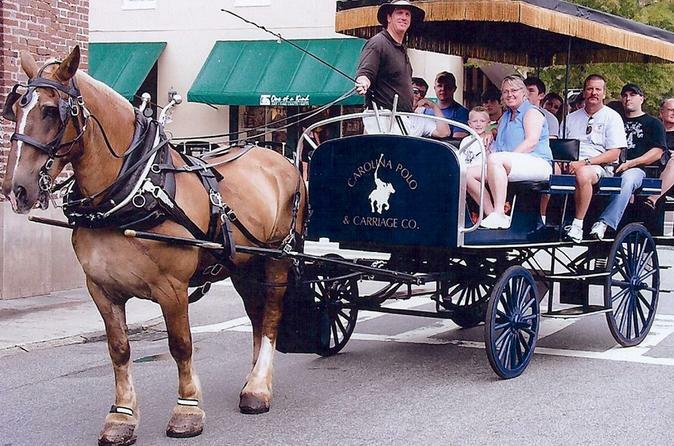 Discover the charming atmosphere of Charleston on this private 1-hour carriage ride. Tour the historic streets of the old walled town and enjoy the intimacy of the vis-a-vis carriage. 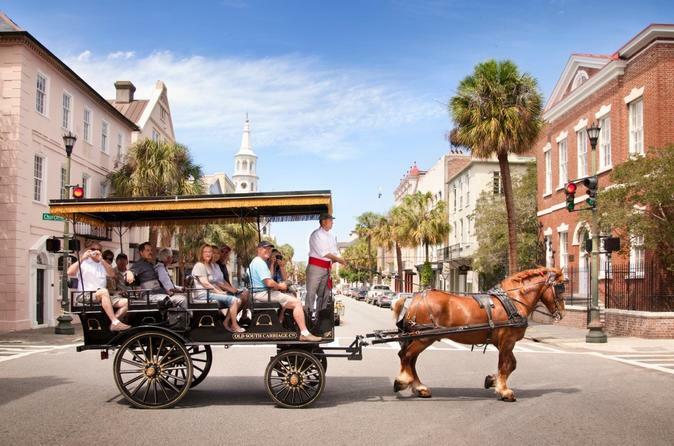 Hear the fascinating story of Charleston on this private carriage ride. One Private Carriage per group of 1 - 4 guests. Enjoy Charleston's beauty and charm in one of our private vis-à-vis carriages. Whether you are seeking an intimate tour for up to four passengers or traveling with a larger group of family and friends, this private carriage ride will sure to be a highlight during your visit to the holy city. 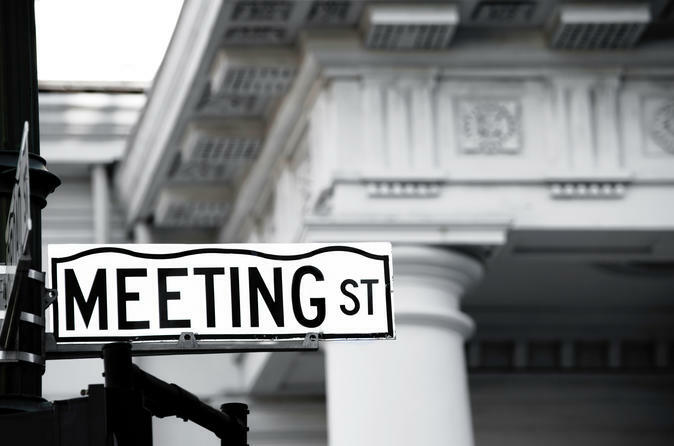 This 2-hour, small group (maximum of 10 people) walking tour explores Charleston's Historic District by visiting the streets of the French Quarter and the area South of Broad. Hear the tales of historic churches and view the city architecture, and learn the story of this beautiful city—from its first settlers to today. Join us on an adventure in Charleston in a different light! Trying to find something to fill your time before your dinner reservation? Looking for more than just general history, dates, and facts? Not into ghost tours? 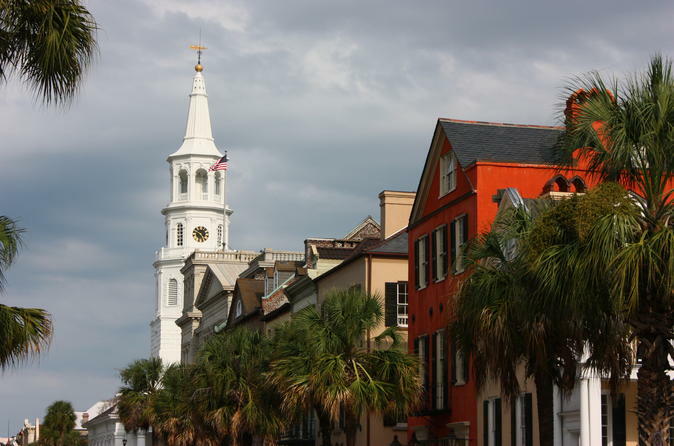 Our Southern Rendezvous Tour encompasses the odd and unique history of Charleston. We cover a range of topics from brothels, speak easies, horrors of history, oddities, and debauchery! Your guide will weave you through back alley ways, gas lit streets, and side streets. As the sunsets on the harbor you will be regaled with the tales of legends past and truly be introduced to some of the charming and eclectic people that have formed Charleston! 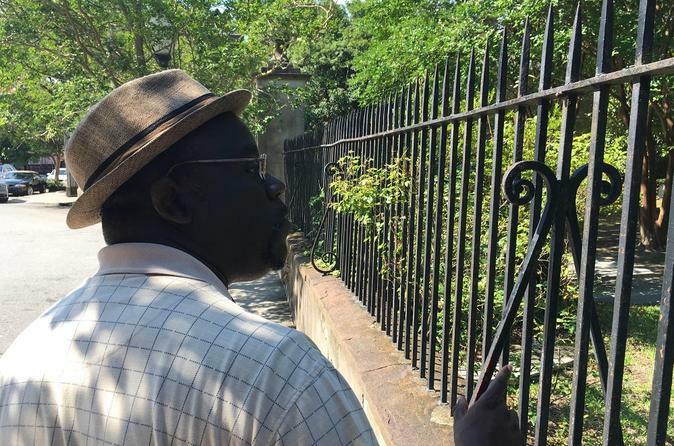 Listen to the lost stories of black Charleston on this 2-hour walking tour. Hear forgotten folktales and learn about the heroes and heroines who were left out of the history books. Gain more understanding about Charleston's role in the nation's history on this enthralling walking tour. 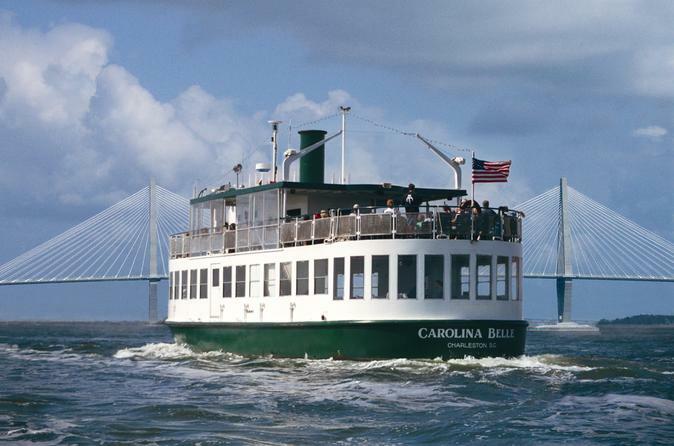 Experience the beautiful sights and sounds of the Charleston harbor and surrounding waterways aboard our 45-foot USCG certified power catamaran as Charleston’s unique skyline comes alive with peaceful and breathtaking views of sunset silhouetted steeples. Dolphins and shore birds will entertain you with their whimsy. You'll enjoy seeing sites such as the forts, the Battery, the islands and the lighthouses. See the Arthur Ravenel Jr. Bridge from a different perspective as we cruise under it. This is not a guided tour. However, our captain and mate are prepared to answer any questions that you may have. Soft drinks, beer and wine are available for purchase. Enjoy a 2.5 hour guided walking tour through historic Charleston South Carolina, which is one of the most visited cities in America. Hear the history of Charleston while passing historic churches, homes and other sights along the way. 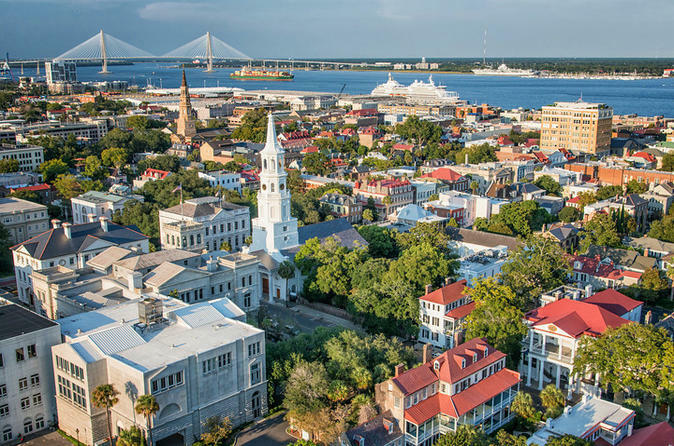 You will quickly see why Charleston is known as the cultural capital of the South and is considered by many to be a living museum. We know about the amazing connection that can occur when man and fish collide in an epic battle of wills. Let us guide you in that memorable fight while catching every battle in HD with our GoPro! The combination of warm gulf stream currents, low country fresh water drainage and mild winters create one of the most spectacular saltwater estuaries in the world, just outside of Charleston on James Island. The estuary in turn gives rise to huge populations of shrimp, crab and mullet, made vulnerable to larger prey by huge tidal swings. 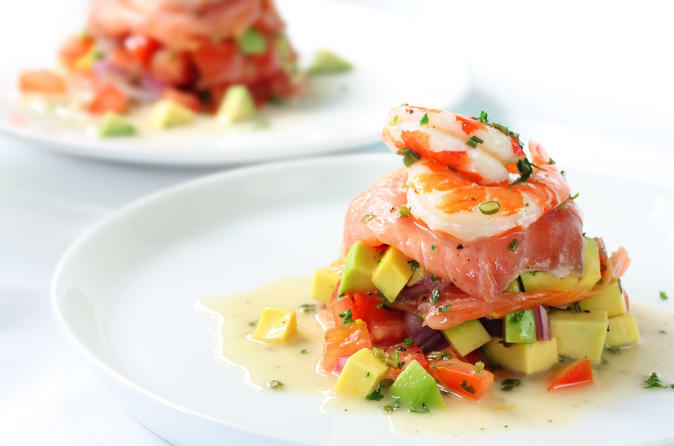 The result is one of the great inshore fisheries in North America. 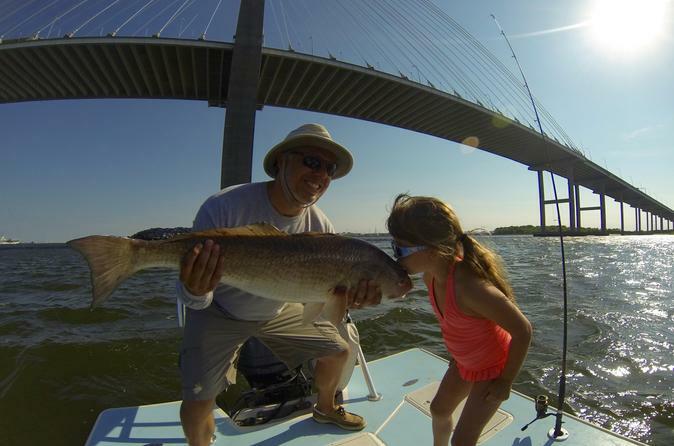 Redfish, speckled trout and flounder abound. The scenery is spectacular, the boat is comfortable, the guides are great and the fishing will provide a wonderful memory. Let our captains guide you through the backwaters of Folly Beach aboard our comfortable Sea Pro 21-foot Bay Boat. As you wind through the creeks keep an eye out for wildlife including birds, pirates, and of course dolphins. We will make our way to secluded Morris Island to walk the beach and look for shells on the ever-changing shoreline. Morris Island has stories of old to excite even the toughest history critic, and the views of the lighthouse won't disappoint. 3 Traveler Minimum to run tour.